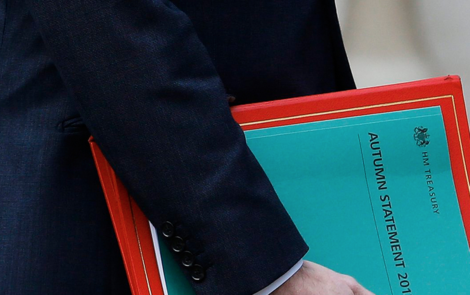 Chancellor Philip Hammond announced the new rules during his first-ever speech, autumn statement with the finer details being revealed in the next few months. Agent fees have risen to unaffordable levels over the past few years, according to Citizens Advice. In September, it said that fees had gone up from an average of £125 in 2009/10 to £200 in 2014/15 – although sometimes they were as much as £700 per person. Gillian Guy, chief executive of Citizens Advice, said: “Renters will be hundreds of pounds better off thanks to the ban on letting agent fees. “Fees have gone up 60 per cent in the last 5 years. People are paying over £300 to letting agents for what is often basic administration, such as checking references and running credit checks. The government is also announced a rise in the National Living Wage by 30p an hour to £7.50 from next April. How will the ban on letting fees work? The details are yet to be announced but speculation says that there will be a ban on upfront fees from agents to tenants. There will be a consultation later this year before plans are finalised. As a result of the recent news Clearhaven lettings have decided to remove all charges to tenants in relation to referencing and administration.